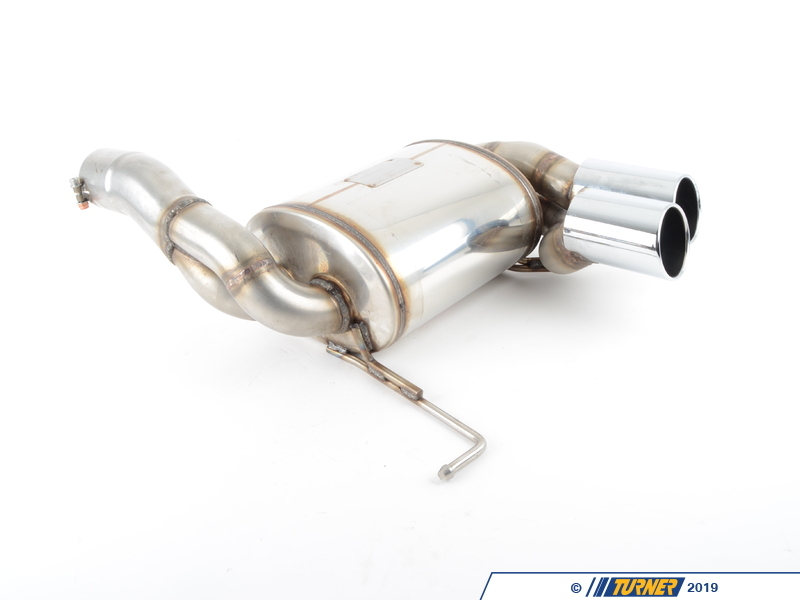 The Supersprint rear muffler for the 135i is a subtle sound and performance improvement for those that think the stock muffler is too tame. 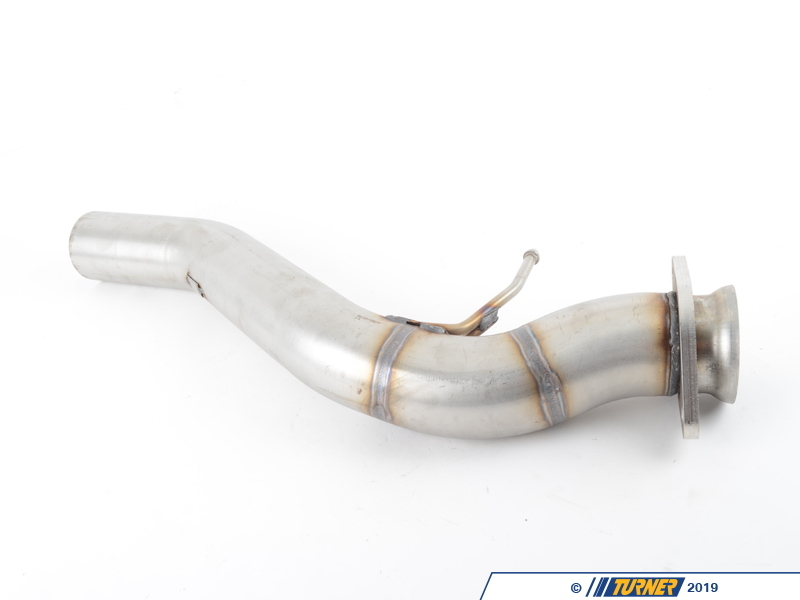 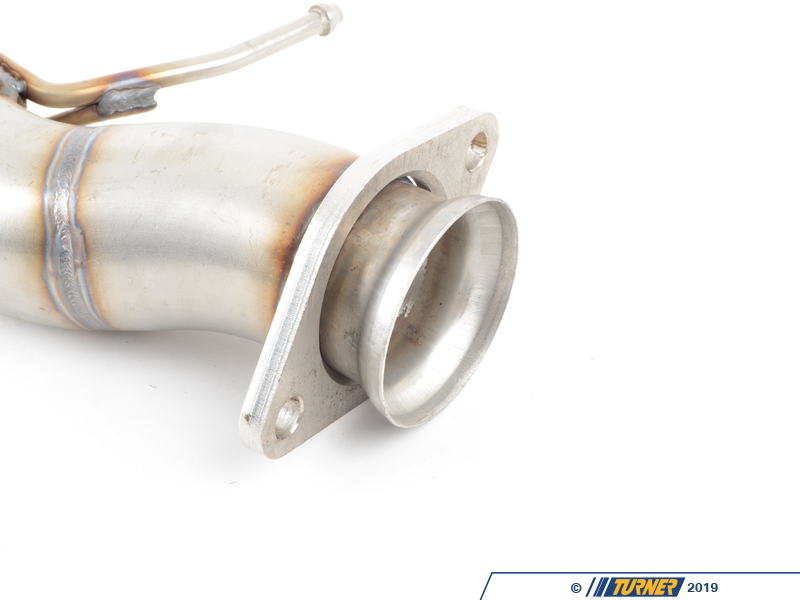 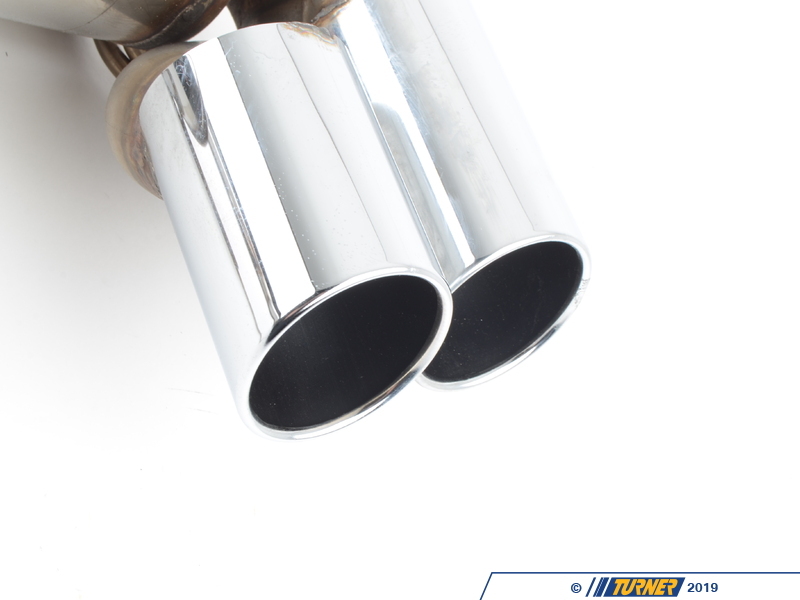 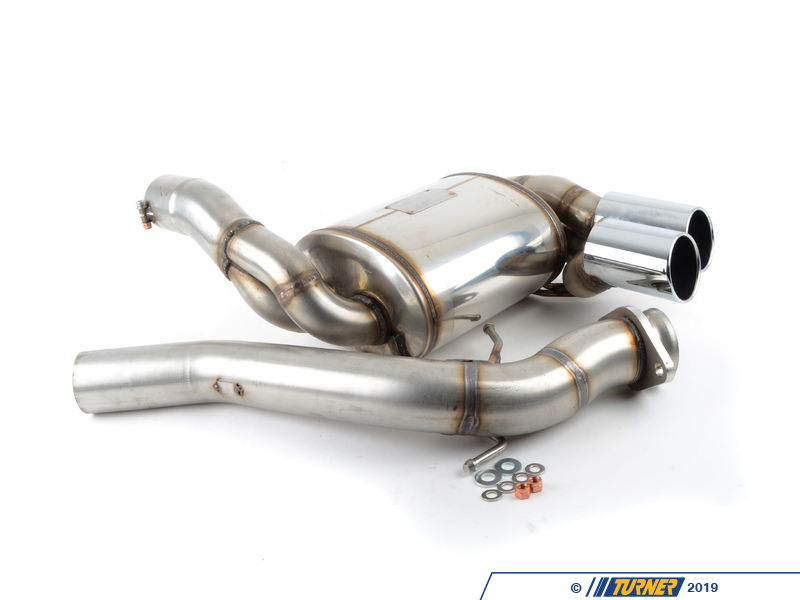 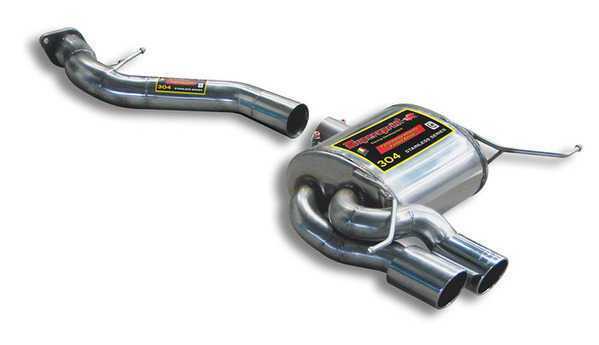 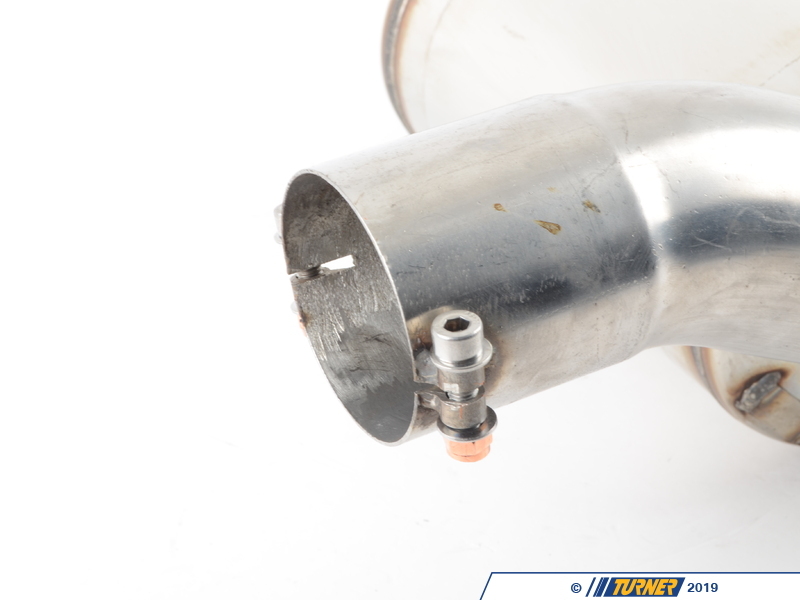 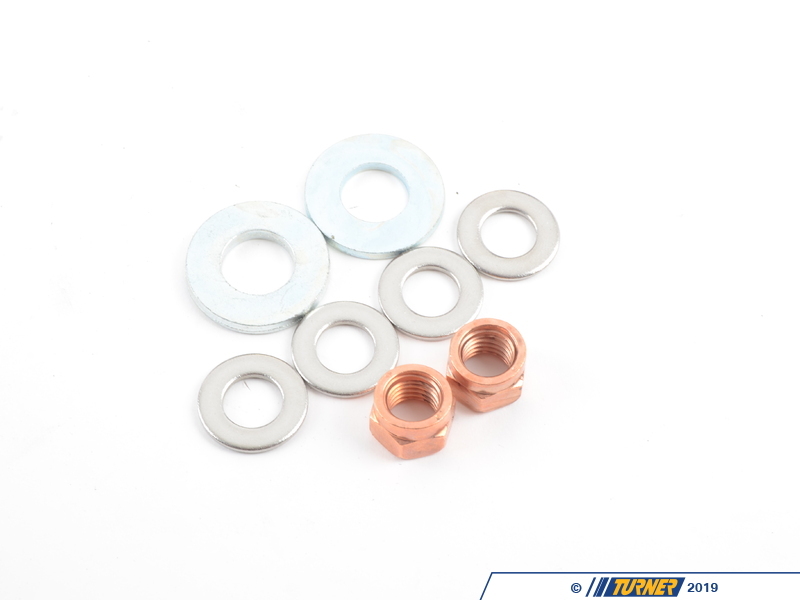 This sport rear muffler is a free-flowing design with larger piping to improve flow and tune the sound. 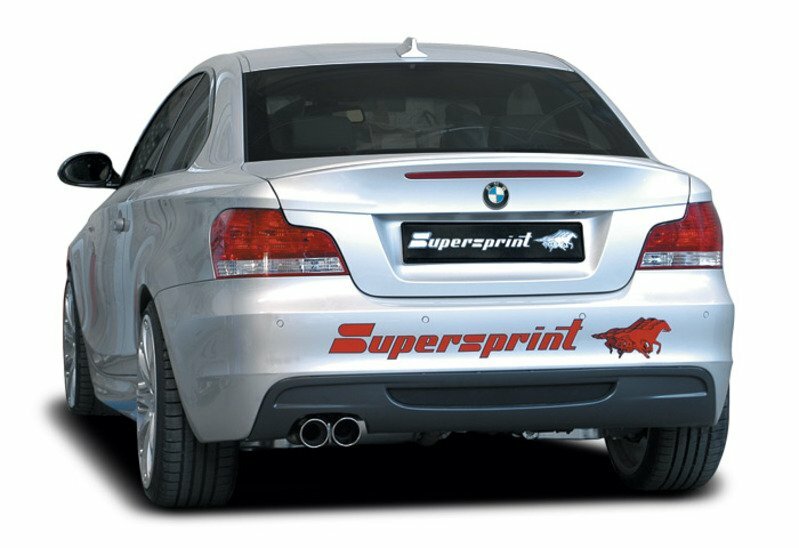 With the stock secondary cats and rear resonator in place the sound is still subdued but the Supersprint muffler makes an alteration to the exhaust note to be a little more sporty and aggressive but not intrusive or obnoxious.